For instance, cholinesterase inhibitors are generally prescribed for those in the early stages of Alzheimer’s Disease. This medication helps to keep our brain faculty intact by preventing the break down of acetylcholine, also known as the ‘messenger chemical’, which is vital to our learning, memory, and moods. Persons coping with slightly more severe Alzheimer’s Disease may be prescribed memantine, which helps to improve language, memory, and reasoning ability. 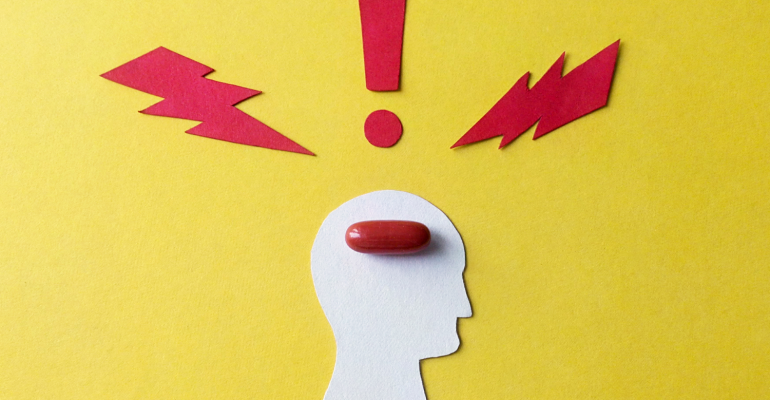 Memantine has also been shown to help curb delusions and hallucinations, while helping to regulate your loved one’s mood by soothing agitation and aggression – both common symptoms of later stage dementia. But the fact remains that drugs can only go so far, and are only as effective as how receptive dementia patients are towards them. Very often, dementia patients, especially the more elderly ones, tend to be more averse towards what they deem as ‘Western’ medicine. Research published by the British Medical Journal in 2015 concluded that non-drug approaches work better and carry less risk when it comes to treating common dementia patients’ symptoms such as irritability, agitation, depression, anxiety, sleep problems, aggression, apathy, and delusions. It even went as far as to suggest that they should be the first choice for dealing with dementia-related issues. Using a framework called DICE (Describe, Investigate, Create, Evaluate), it helps healthcare providers and caregivers tailor their approach to each person with dementia as their symptoms change. Before we begin to explore the effectiveness of medicine in stifling dementia, we should cast the spotlight on the people administering them – the caregivers. These unsung heroes form the first line of defence against the disease. Thus, it makes sense to ensure they are equipped with the necessary skillsets and tools to care for their loved ones with dementia. 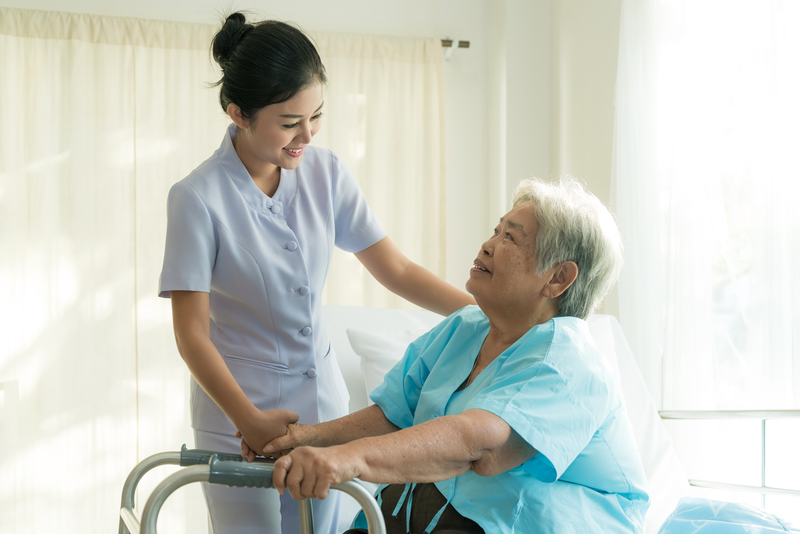 The ADA Resource and Training Centre (ARTC) provides healthcare professionals and home-based caregivers with useful courses and training to enable them to get more acquainted with the disease and have the support they need. From these courses, caregivers can learn different care models that focus not on the administering of drugs, but on implementing a person-centred approach. One of the best non-drug treatment for slowing memory and mental decline is good, old-fashioned exercise. Studies have repeatedly shown that physical activity is the lifestyle factor which contributes most to a lower risk of dementia. Recent research published in the Journal of Alzheimer’s Disease last year revealed that older adults with poor fitness levels have more deterioration of white matter in their brains compared with their more active peers. White matter fibres act as “computer cables” that connect various parts of the brain; if they get destroyed, so do the pathways of communication. The Alzheimer’s Society recommends 50 minutes of moderately strenuous physical activity per week, which equates to 30 minutes of activity per day, for at least five days a week. Do consult your doctor before starting any new exercise or physical activity. 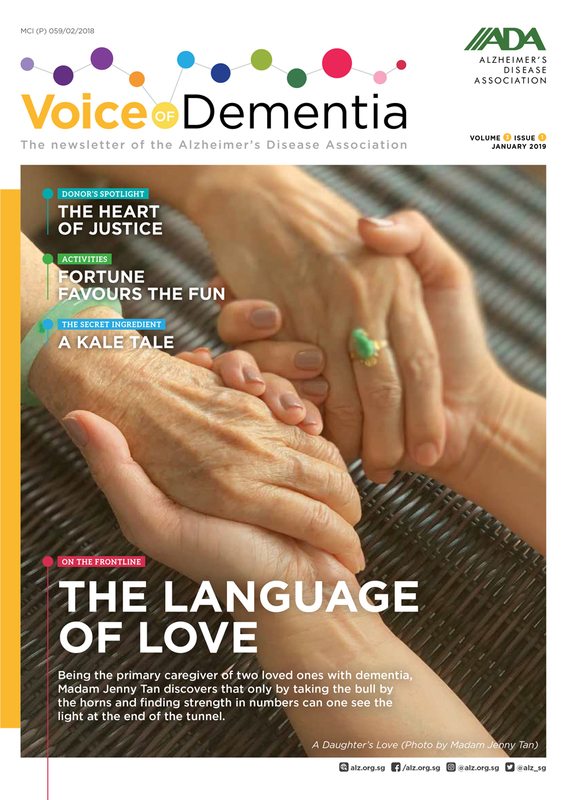 For more information on ADA’s latest person-centred care courses and resources, visit alz.org.sg/artc/.